View cart “Caterpillar” has been added to your cart. 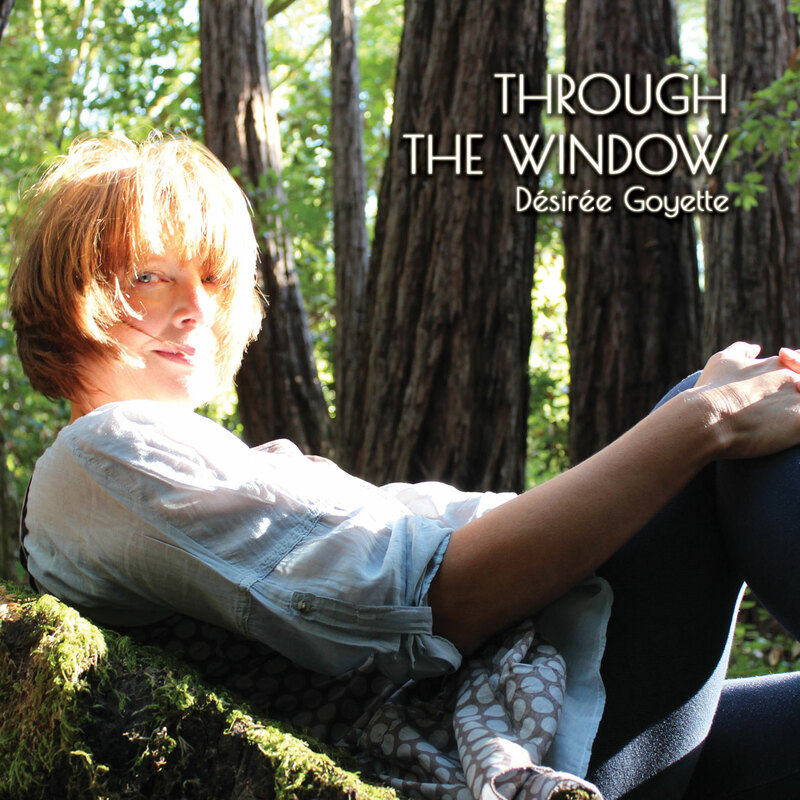 Twice Grammy-nominated singer/songwriter Desiree Goyette envelops every syllable she sings with warmth and beauty. 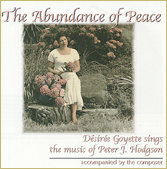 A seasoned performer, producer, and composer, Desiree’s original music and crystalline voice have been featured on film, television and commercial soundtracks. Her inspiring lyrics, colorful melodies, and rich harmonies open the heart and nourish the soul. Vocally inspired by the likes of Barbra Streisand, Ella Fitzgerald and Judy Garland, musically inspired by Burt Bacharach, Michel Legrand, Debussy and Schubert, Desiree’s music is rich with harmonic interest and substantive lyrics. 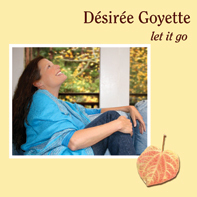 Years of experience in the world of commercial/secular music, has enabled Désirée to connect with a variety of audiences, and since the release of her first CD, she has performed inspirational concerts and workshops all across the country. Alongside sold-out appearances from Carnegie Hall to cabaret, Désirée is deeply rooted in the writing and performing of Inspirational Music. 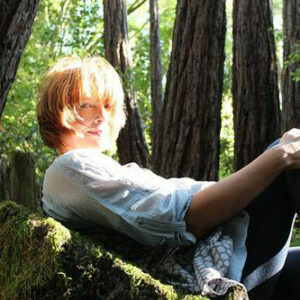 Founder of Lightchild Publishing, Désirée serves as Music Director for Unity Center in Marin, as well a consultant for various cross-denominational music projects. 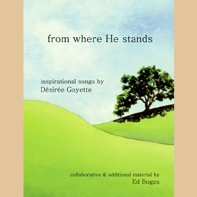 Désirée’s work has been published in the 2017 Christian Science Hymnal. San Francisco Chronicle "Top Picks"
Desiree has the voice and face of an angel. Désirée, your voice and expression are especially beautiful and uplifting. 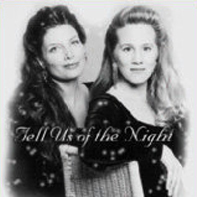 The recording is wonderfully dynamic. I can hear air move when you press the piano keys -- brings tears to my eyes. Thank you so much for sharing your beautiful talent and inspiration with us. The tone is so beautifully centered and you express the full range of Soul through your music which uplifts us all. It just seemed as if you were singing to me as the beautiful lyrics and music touched my heart … What a joy it was to be lifted out of my sadness to a sense of peace, comfort and actually joy.